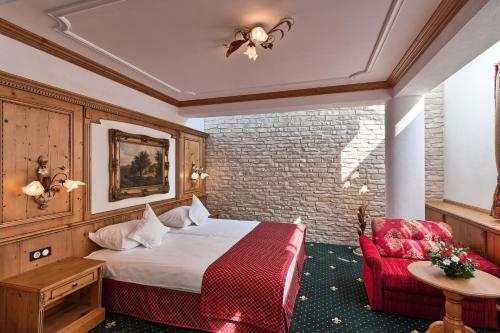 Found a 6 minutes' walk from the Piata Cetatii Medievale in Sighisoara's centre, the Mercure Sighisoara Binderbubi Hotel & Spa has a Tyrolean-inspired décor and a vaulted wine cellar. It offers free internet access and free parking. 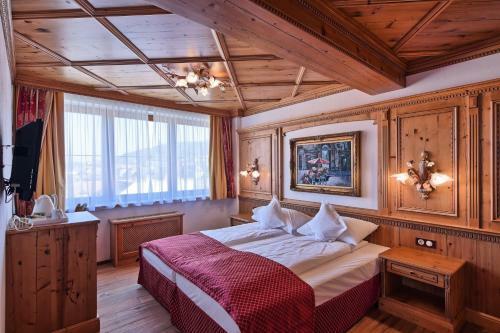 Room comes with air conditioning and a TV, and their design is inspired by the Tyrol region. A safe is also provided. 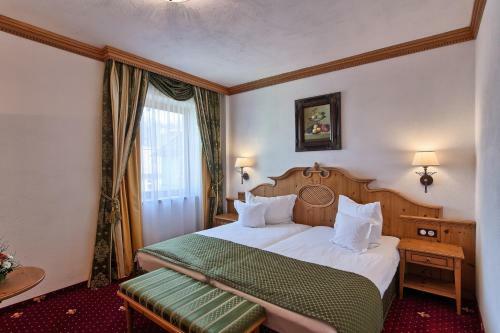 The hotel houses the Lorelei Restaurant which serves Romanian and international cuisines, as well as the La Pastorella wine cellar with live music entertainment. 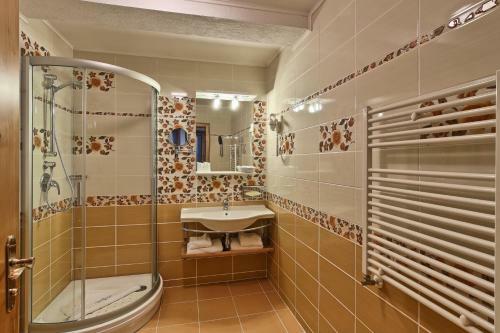 Mercure Sighisoara Binderbubi Hotel & Spa features the Blumengarten wellness area with a jacuzzi, wet and dry saunas, aromatherapy and various massages. 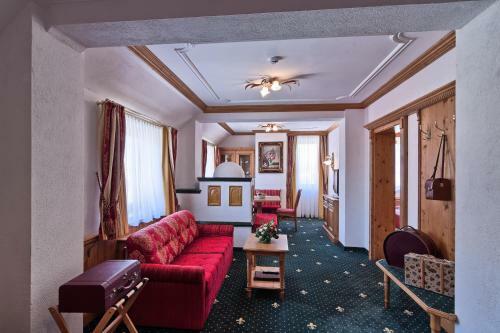 This twin/double room features air conditioning, cable TV and minibar. This twin/double room has a minibar, air conditioning and bathrobe. The offer includes a breakfast, a Romantic dinner, an access to the Blumengarten spa area and a surprise gift. 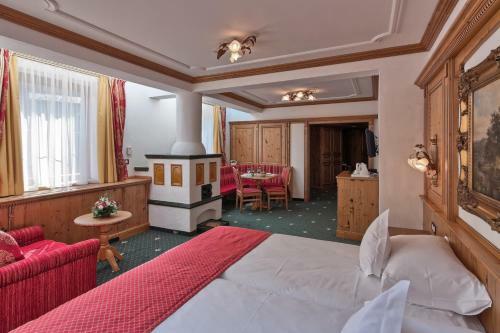 This twin/double room has a bathrobe, minibar and seating area.